Today I did the bonus activity for day two of the holiday blogging challenge. For this activity, we had to look at what activities / attractions there are at the Sky Tower. We had to choose one of these activities, and explain why we would like to do that, and how much it would cost. If I go take part in any of these activities, I would do the SkyJump / Bungee Jump. I chose this because I've always dreamt of one day bungee jumping, and I think that it would allow me to be more confident with challenging activities. It would cost a child $175, and an adult $225. You did a great job at completing the bonus activity of day 2. You gave a great explanation of why you would bungee jump/sky jump. 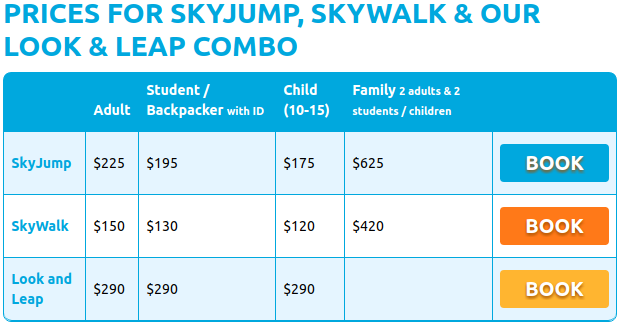 I like the way you added a image of how much bungee jump/sky jump cost. Hello Jack, I like how you used an image of the costs of bungee jumping/sky jumping to go with what you were saying and to give us proof. I also like the reasons of why you would bungee/sky jump. Keep it up! Great job completing day two. I also would want to bungee jump. I liked your explanation of why you chose the bungee jump. Great work! I really like how you said that you always dreamt of sky jumping. I have some questions: Has anyone in your family sky jumped? And also, if you went sky jumping would you take anyone in your family with you? Hi Jack great picture that you have it really looks so cool and your blurb too. I hope you are commenting so that you can get some more points. Good job on completing all of the day two activities. Doing one of the activities listed above would be very scary. Keep up the good work Jack. 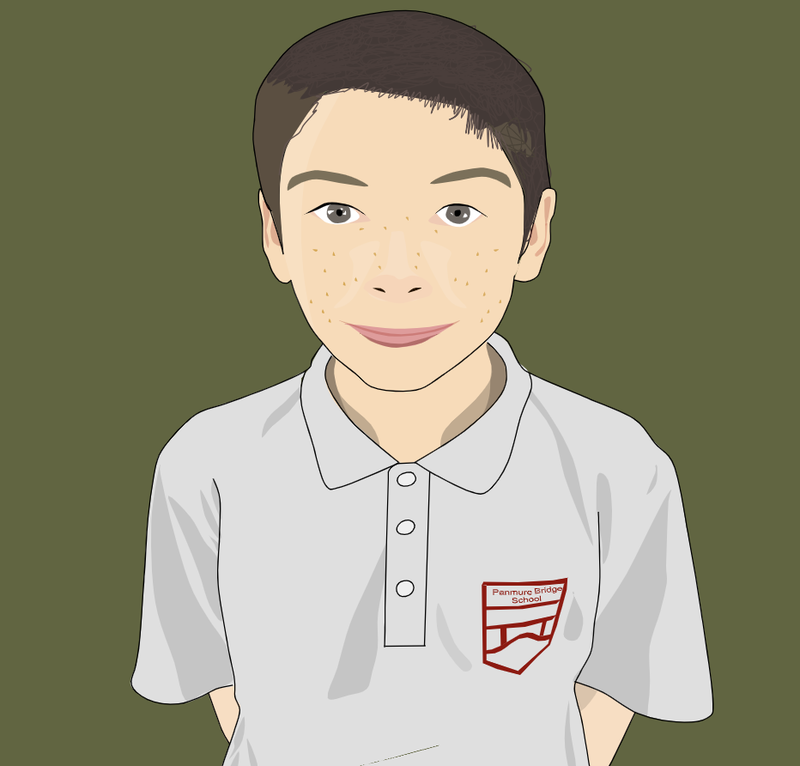 Hi Jack, great blogpost. I like how you've added a screenshot for the prices of the Skyjump and Skywalk. For me it would be a very interesting experience, if I got the chance to do one of the activities,that you chose. Keep up the amazing work. You did a great job finding the prices for the Sky Tower activities. If you could choose 1 activity to do, which 1 would it be?